Taking the listener through the streets of Europe, 2025 is both tender and taught, satiated with mystery, romance and an ultimate destination of high-energy joie de vivre. 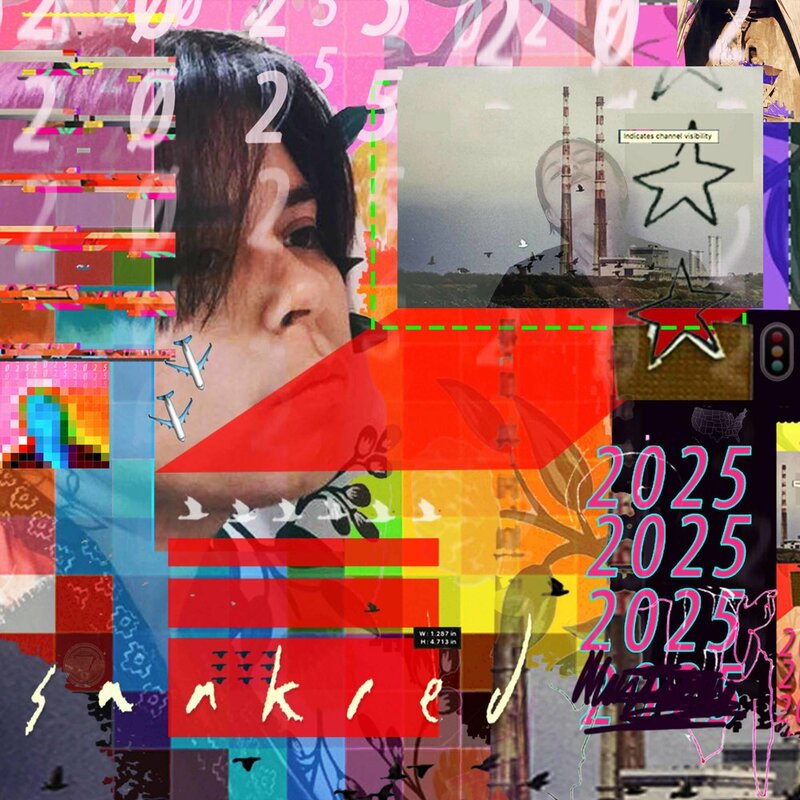 Influenced by the thriving underground club scenes of both Texas and Europe, 2025 is an intentional push into a new genre of dance, electronica, and classical composition. With highly danceable moments such as the portuguese-disco drama SÅØZINHØS or the delightfully European techno h-a-b-i-i-b-i , 2025 promises a return to the old and the embrace of the new. Translated from full MIDI production to live instrumentation, 2025 made it's debut on the stage February 16, 2017 in support of Devendra Banhart's 'Ape in Pink Marble' US Tour. "THE DARK ELECTRIC SADNESS OF SAAKRED'S 2025"
Interview with the San Antonio Current on European discos, the new album, floating away and more.